About the Author: Dr. West holds a Ph.D. in Plant Breeding from the University of Minnesota and has spent 18 years as a commercial corn breeder. Since 1993 he has served as an advisor to the emerging hemp industry regarding industrial hemp germplasm. His work, “Fiber Wars: the Extinction of Kentucky Hemp” (1994), a pioneering discussion of the functional difference between hemp and marijuana, and his other writings on hemp and agriculture are available online (CLICK HERE). The complete text of this report is available on the NAIHC website. 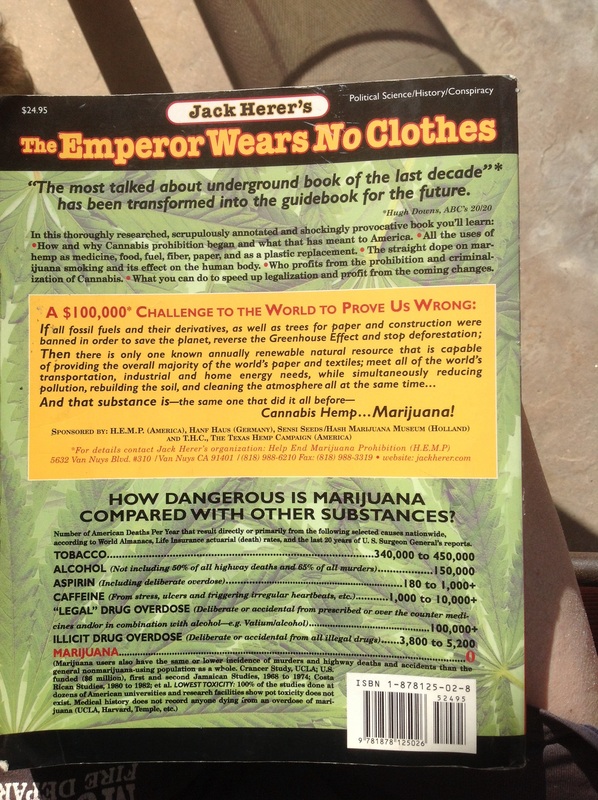 ” 1998 NORTH AMERICAN INDUSTRIAL HEMP COUNCIL, INC. Surely no member of the vegetable kingdom has ever been more misunderstood than hemp. For too many years, emotion-not reason-has guided our policy toward this crop. And nowhere have emotions run hotter than in the debate over the distinction between industrial hemp and marijuana. This paper is intended to inform that debate by offering scientific evidence, so that farmers, policymakers, manufacturers, and the general public can distinguish between myth and reality. Unsubscribe to no longer receive posts from Unchain the tree.